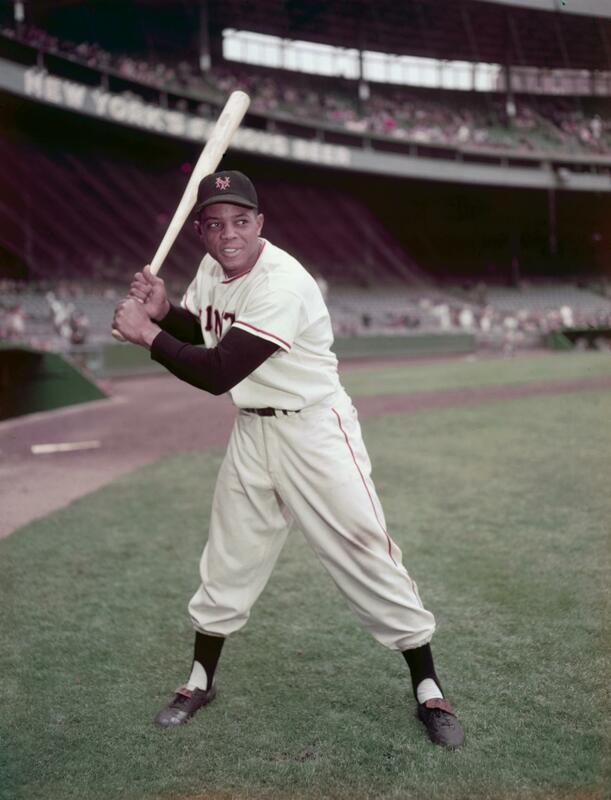 On May 24th, 1951, Willie Mays made his big league debut for the New York Giants. Many consider him to be the greatest all-around player of all time. What are your memories of the legendary Willie Mays?